Want your Customers to think of you first? See which Marketing Strategies work best for your Business. Get your message to your Target Market. 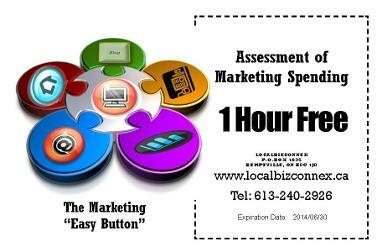 LocalBizConnex provides Marketing Support Programs for Small Business. These are geotargeted Programs that focus your Marketing Dollars on your Target Market. 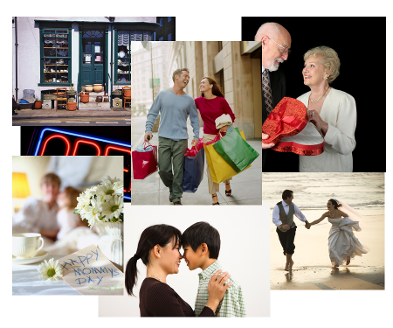 We set up Loyalty Programs that keep customers in the community and encourage everyone to SHOP LOCAL. Contact us to discuss the Marketing and Loyalty Programs that are best for your Small Business!